Enjoy the beautiful Emerald Coast waters of Destin, Florida, by taking advantage of our affordable jet ski rentals, pontoon boat rentals, fishing charters, dolphin tours, and parasailing adventures. 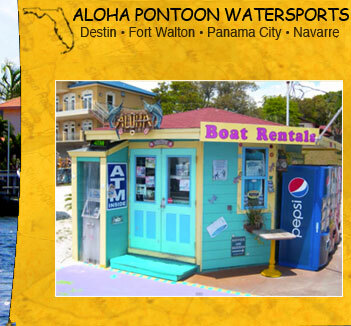 Aloha Pontoon Rentals is your one-stop shop for all water sport activities from fishing to sightseeing. Call us today for more information about our boat rentals. Enjoy Destin's Emerald Coast waterways with a ½ day or full day rental. All boats are 24 foot and fit up to 12 people. We are the only full service Rental Company in the area. Have a great time with family and friends on Crab Island, going dolphin cruising, or fishing. We guarantee it will be the most fun you have had in Destin! 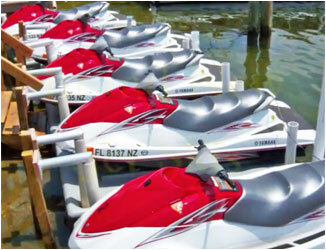 Aloha Pontoon Rentals has jet ski rentals available for ½ hour, 1 hour, ½ day, or full day. All of our skis can hold up to three people at a time. If you are under 22, we do offer a boater's certification class so you may enjoy the waters. 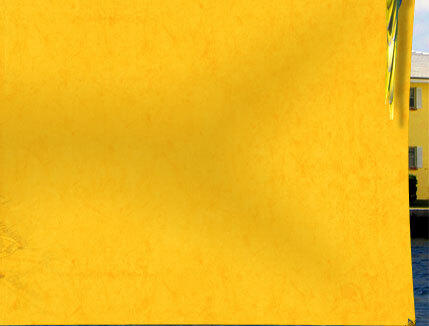 Unlike other rental companies, gas is included in your rental fee, and there are no hidden charges!